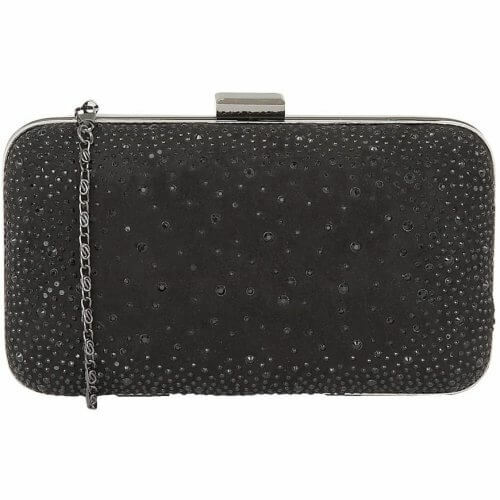 Lotus Lule dressy clutch bag. 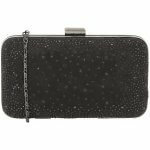 Featuring dazzling diamantes on a soft, microfiber upper and metal clasp, this timeless clutch bag will add the perfect amount of sparkle and glamour to any outfit. The detachable shoulder strap also gives a practical feel to this bag. W18cm x H9cm x D6cm.